Nowadays you can spend £250 or less and still get an ultra-sharp 18:9 screen – great news for gamers. Despite the increasing demands we place on phones, you should still expect a solid day and a bit from your battery. Glass and aluminium in your palm is no longer the preserve of flagship models. Time to wave goodbye to plastic? 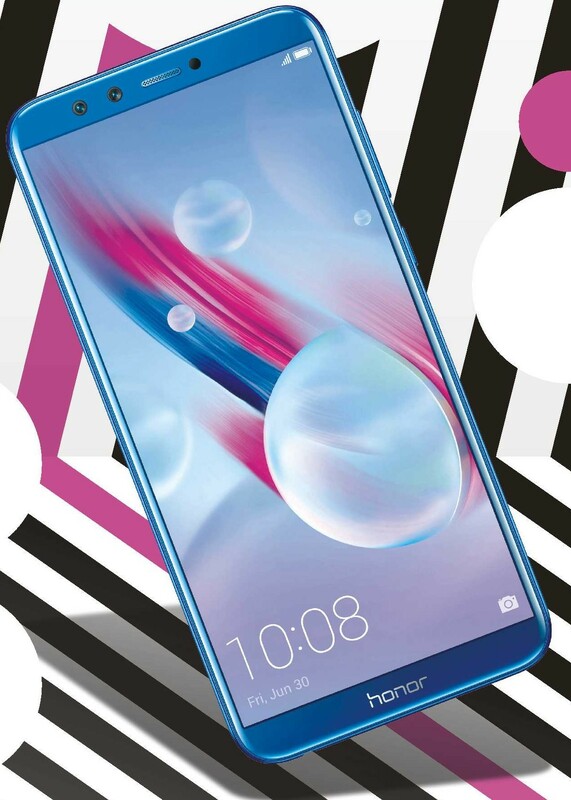 Honor gets a double shout-out on this list – see also the 9 Lite on p62 – but the 7X is just about the most affordable route to a reliable, ultra-large-screen experience. 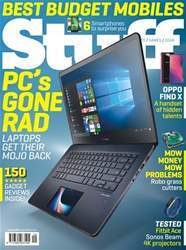 It has a 5.93in display, a good chunk larger than any other on test – and size matters if you like to watch a lot of YouTube or Netflix, or play games on the way to work. The 18:9 aspect ratio ensures it’s a modernlooking screen, not just a big one, and slim bezels means it’s much easier to handle than 6in screens of past years. Just like other Honor phones it looks and feels great for the price: this isn’t a plastic-shelled phone, it’s smoothly curved aluminium, a lot like an older-gen iPhone. Like the Honor 9 Lite, the 7X will stutter a bit with Android’s toughest games. But cut down the graphics a little in titles like Asphalt 8 and you’ll be back to buttery-smooth racing.